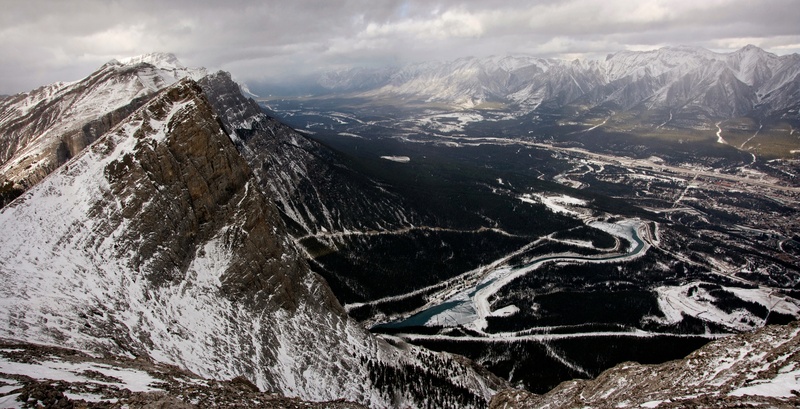 Miners Peak (centre) from the Town of Canmore. 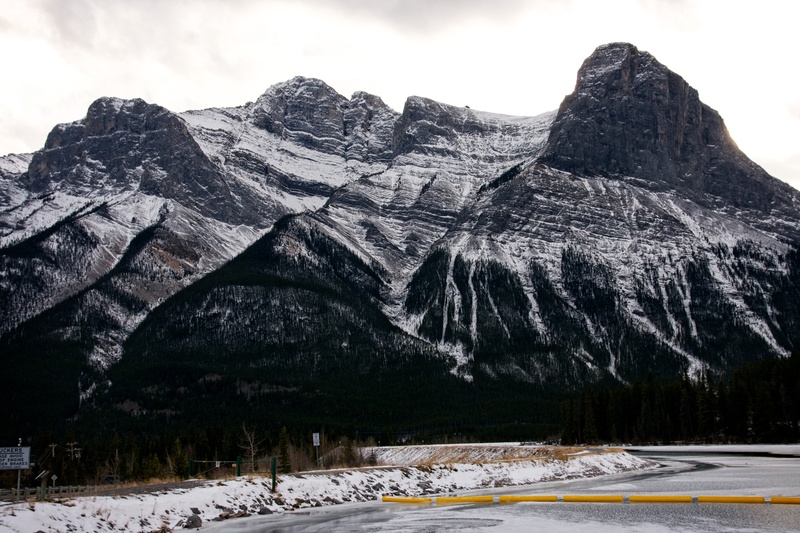 Ha Ling Peak is on the right. 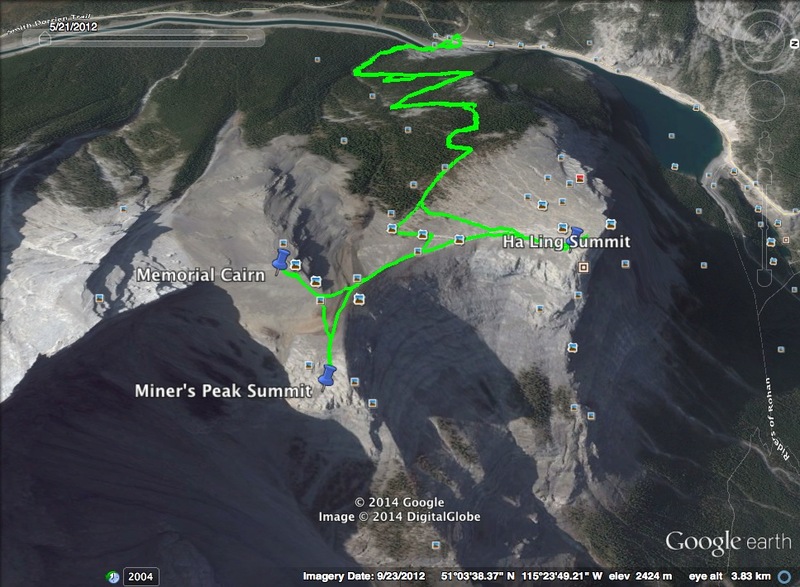 After summiting Ha Ling Peak, I then hiked 825m over easy terrain to the summit of Miners Peak. 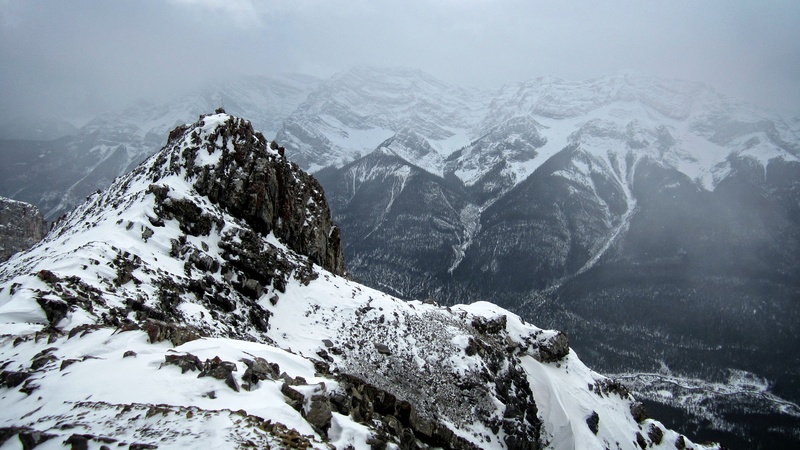 On my way down the mountain, I was surprised to learn from other hikers that they weren’t planning on summiting Miners Peak despite its close proximity to Ha Ling Peak. 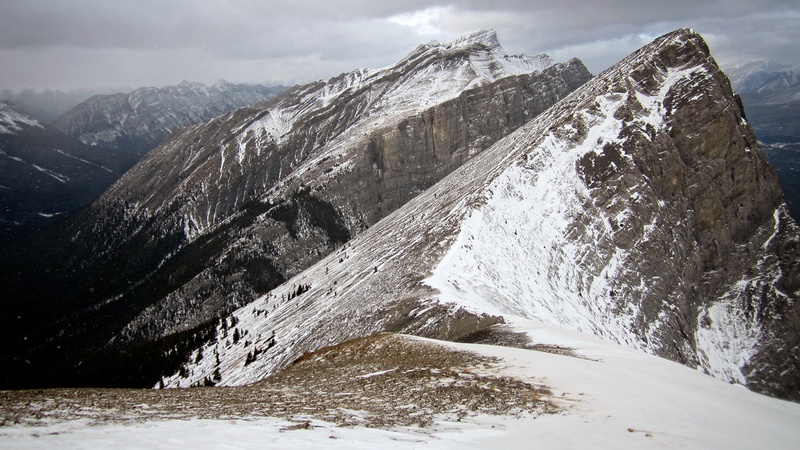 This leads me to believe that Miners Peak may not see the crowds that Ha Ling does, but then again, this was a very small sample size to draw from. 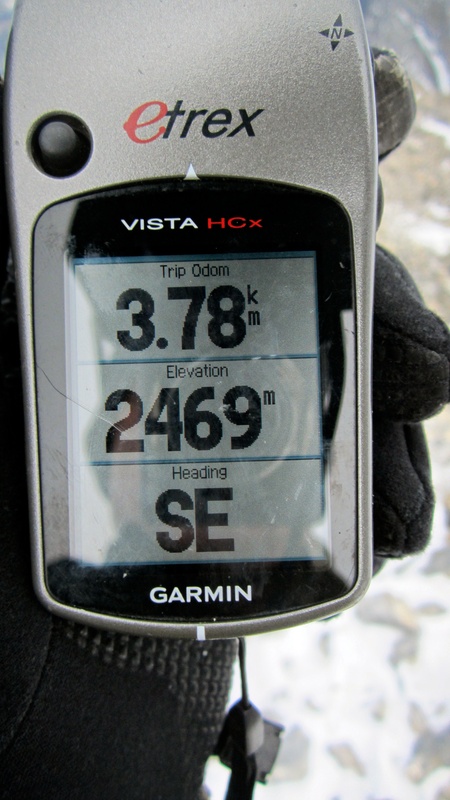 It is 825m from the summit of Ha Ling to the summit of Miners Peak. 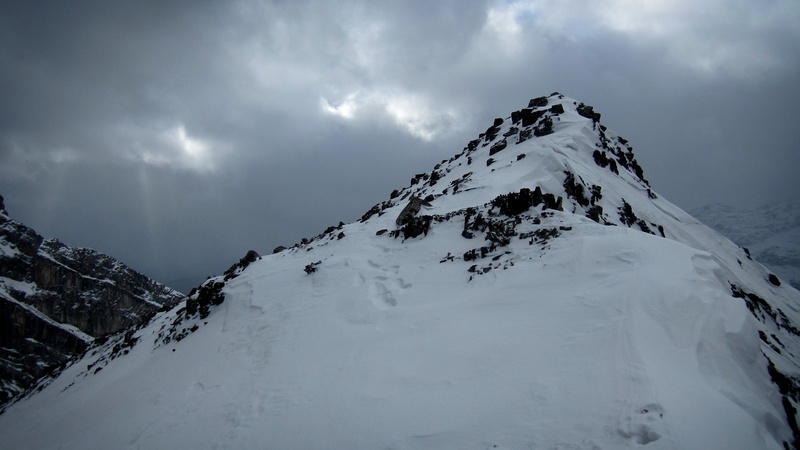 From the summit of Miners Peak to the memorial cairn located on the western most high point, it is 315m. 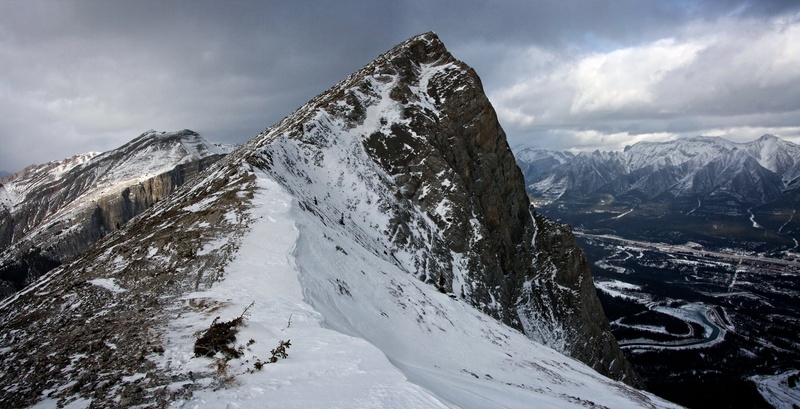 The high point itself is actually higher than the summit of Miners Peak. 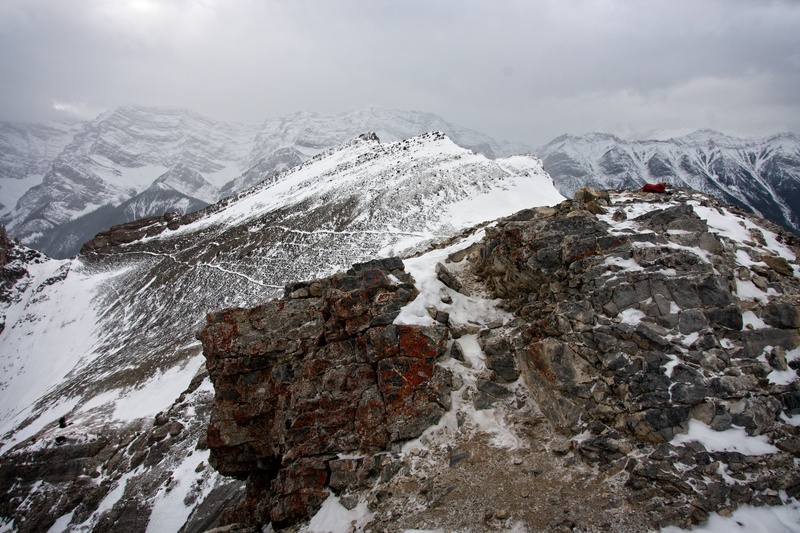 Heading to the col between Ha Ling and Miners Peak as the snow begins to fly. 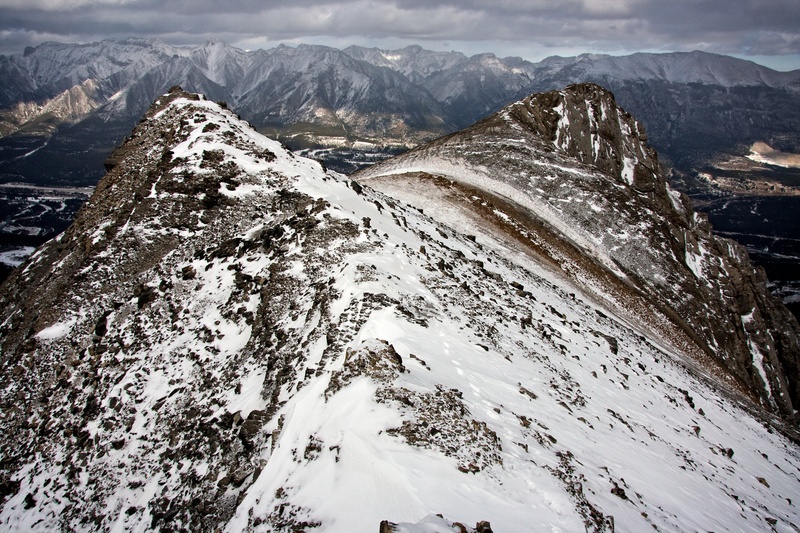 Looking back at the summit of Ha Ling Peak from the col. 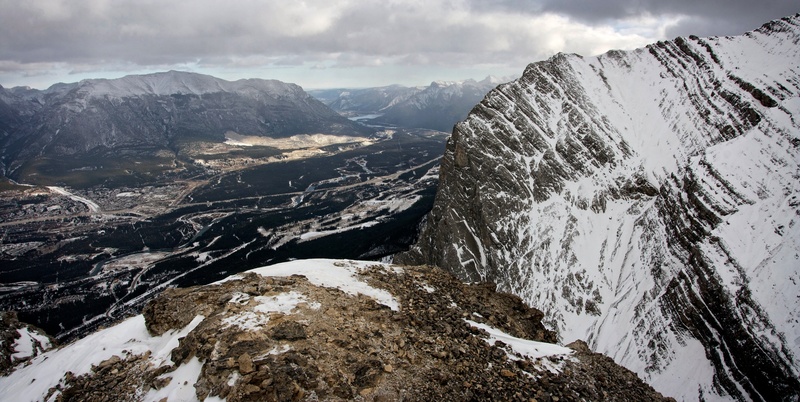 Looking across at Mount Lady MacDonald and Mount Charles Stewart from the col. 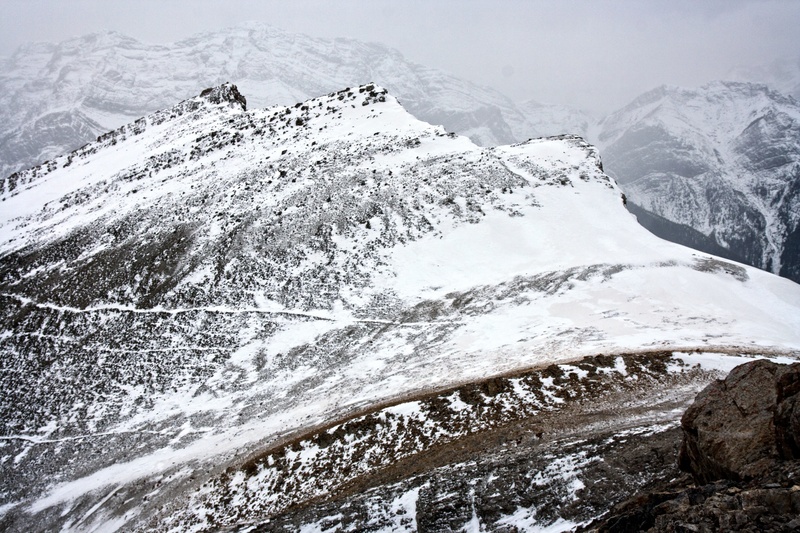 The summit of Miners Peak is on the left. The memorial cairn is located on the high point that is visible on the far right. 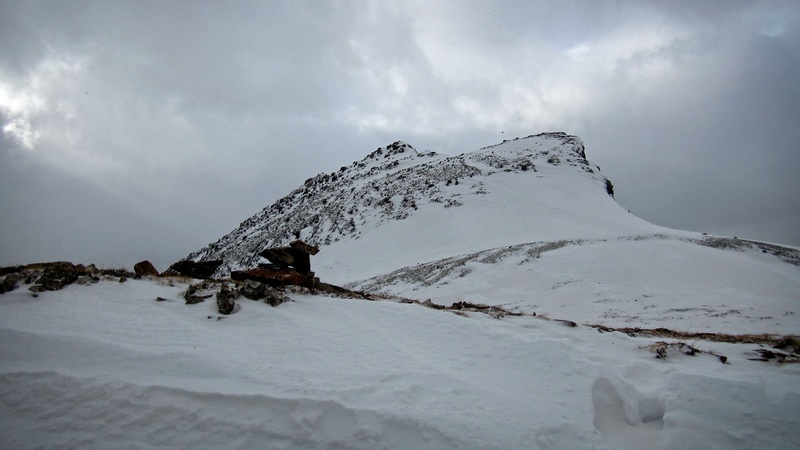 The summit is located on a short ridge that juts out from the mountain. 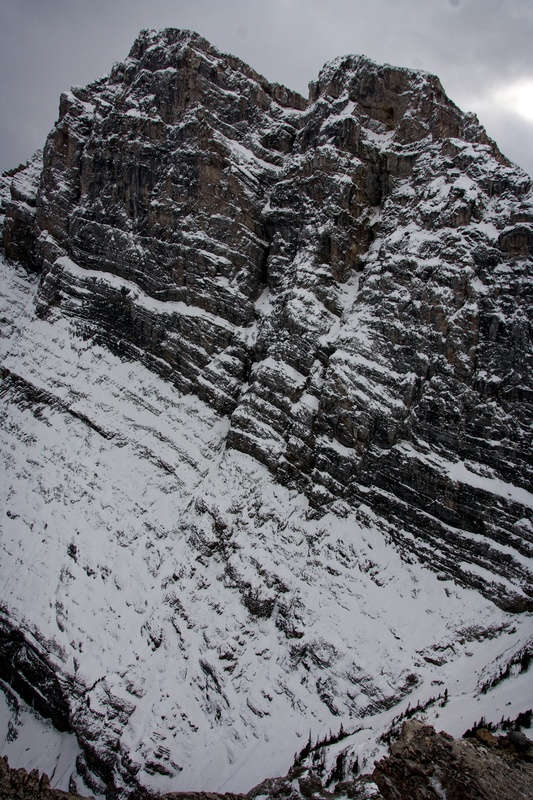 The impressive cliffs of Mount Lawrence Grassi. 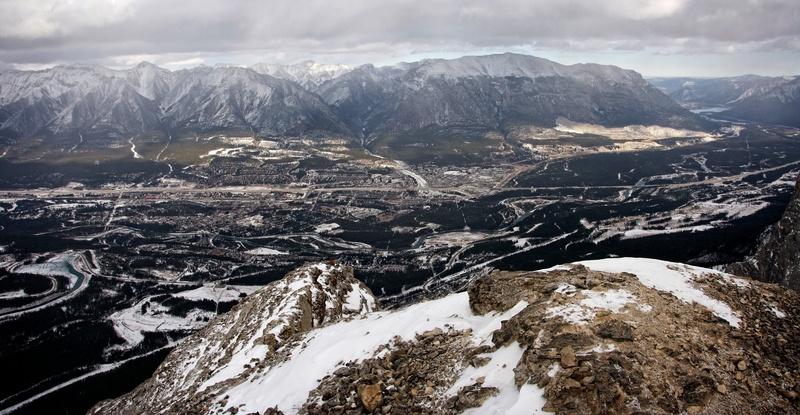 Looking north at Ha Ling Peak and the East End of Rundle (EEOR) from the summit of Miners Peak. 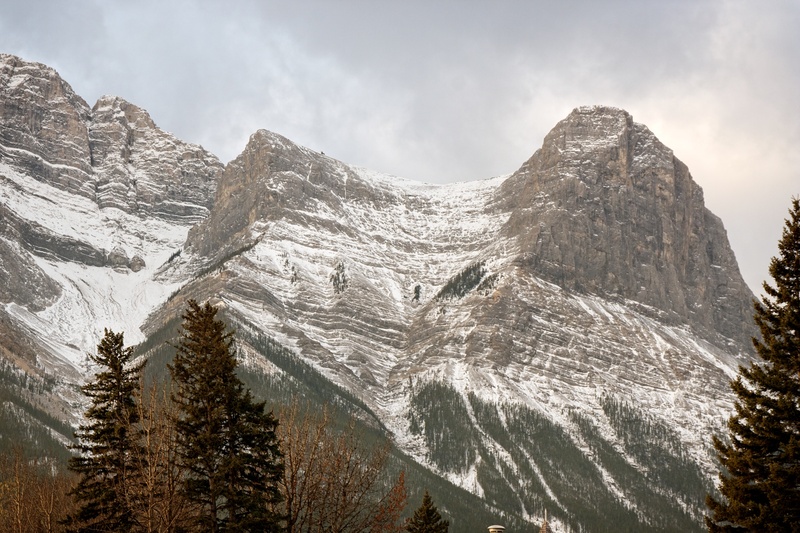 Looking east at Mount Lady MacDonald (left) and Grotto Mountain (right). 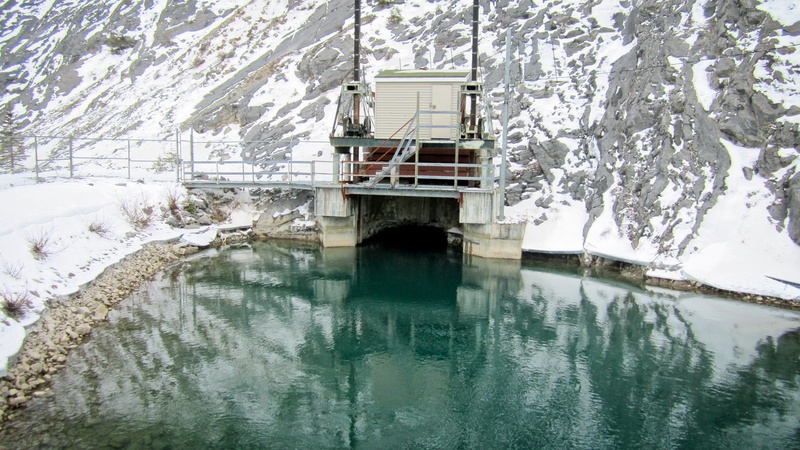 Lac des Arcs can be seen in the distant centre. 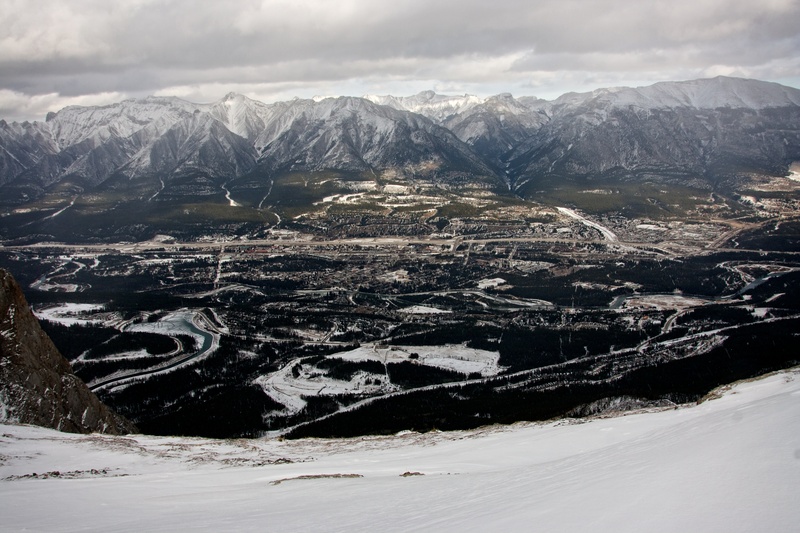 Looking west from the summit. 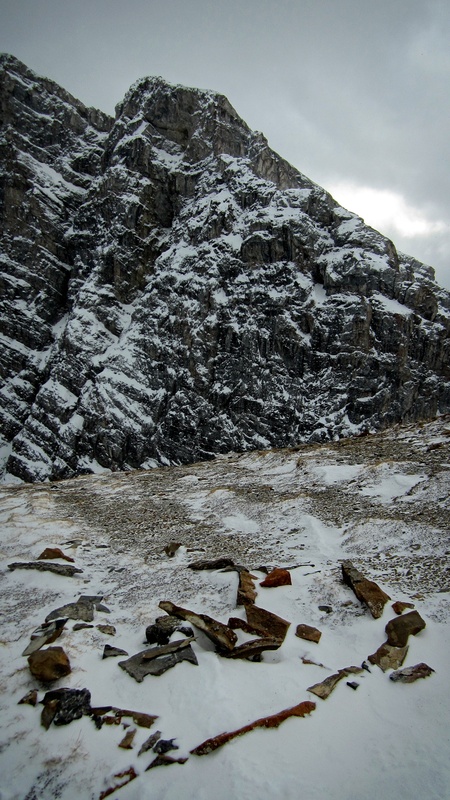 The Goat Range is in the background and the high point with the memorial cairn is in the foreground middle left. 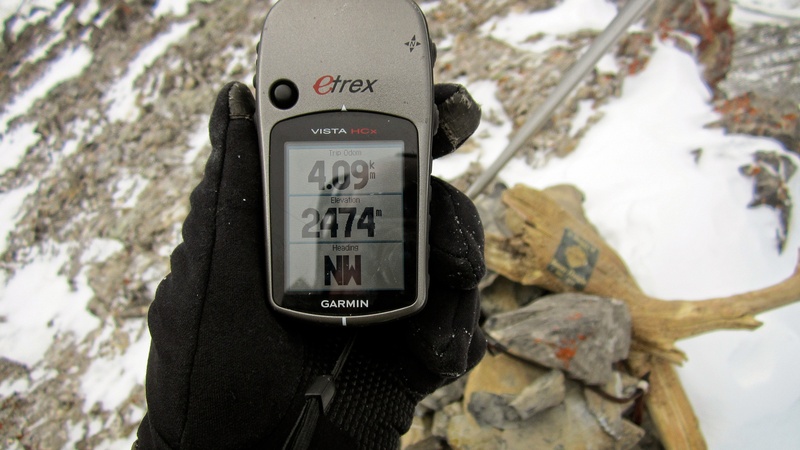 My GPS reading on the summit of Miners Peak. The memorial cairn is large enough that it is easily visible from the summit of Miners Peak. I passed someone’s artwork on the way over to the high point. A small inukshuk points the way. It was a fun little walk through the snow to gain the second highest bump. The cairn was situated on the highest bump. 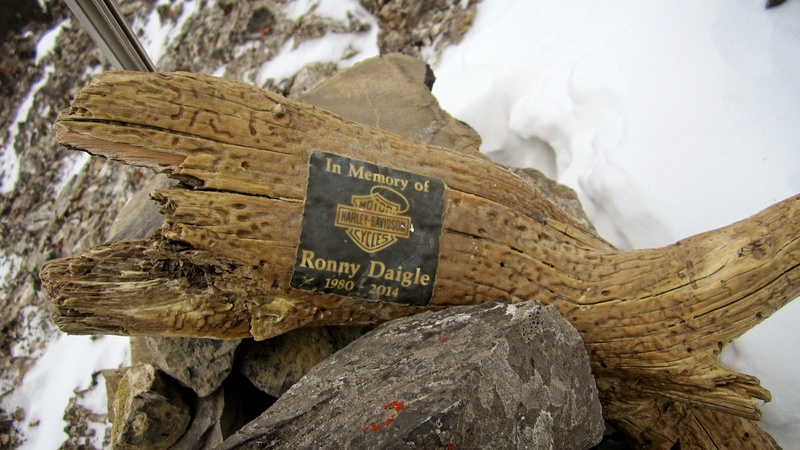 This is the plaque that was placed on the top of the cairn. Looking back at the summit of Miners Peak (right) from the memorial cairn. 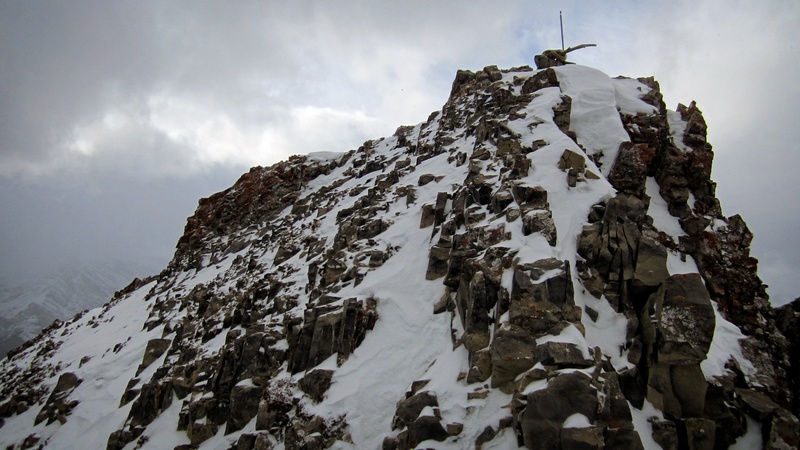 The memorial cairn is actually higher than the summit of Miners Peak. Time to head down and meet Melanie back at the conference centre. 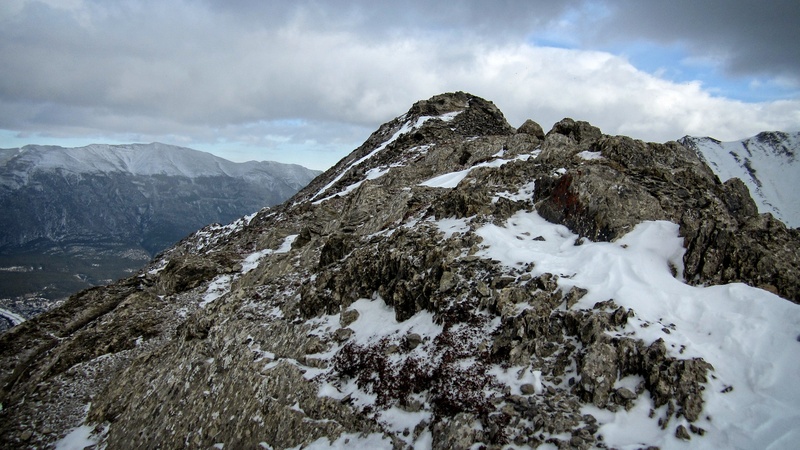 Thanks to the snow, the trail leading to summit of Ha Ling Peak is clearly visible. 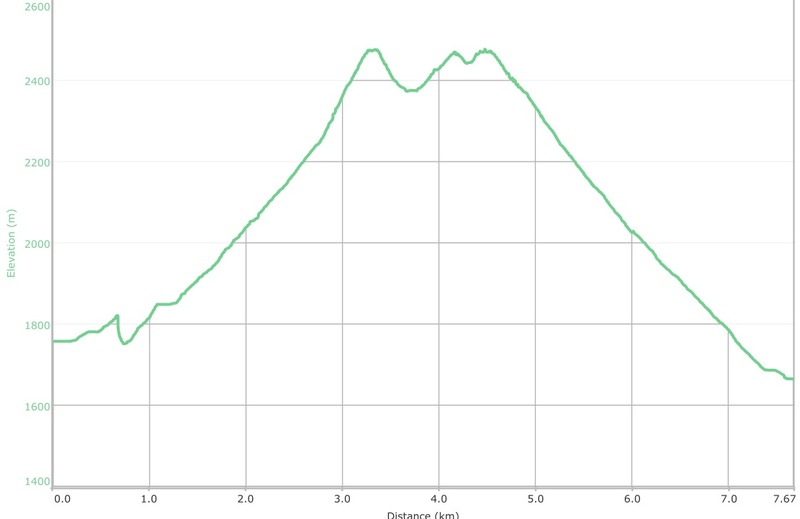 This was the quickest double peak day that I’ve ever had. 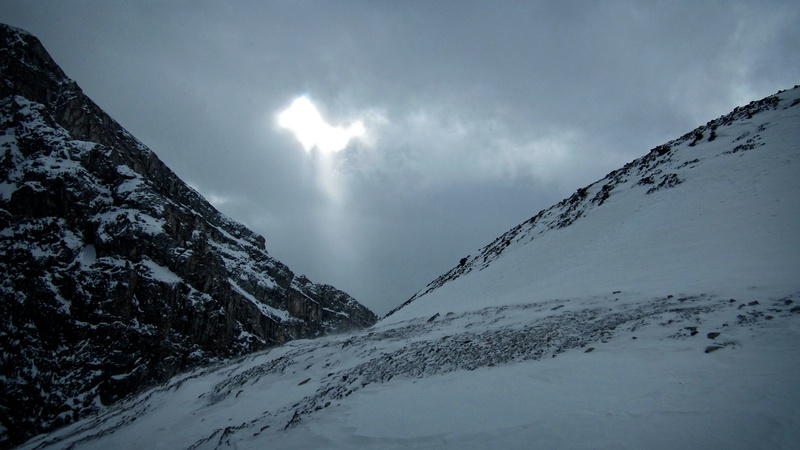 The point where the canal disappears into Ha Ling Peak. 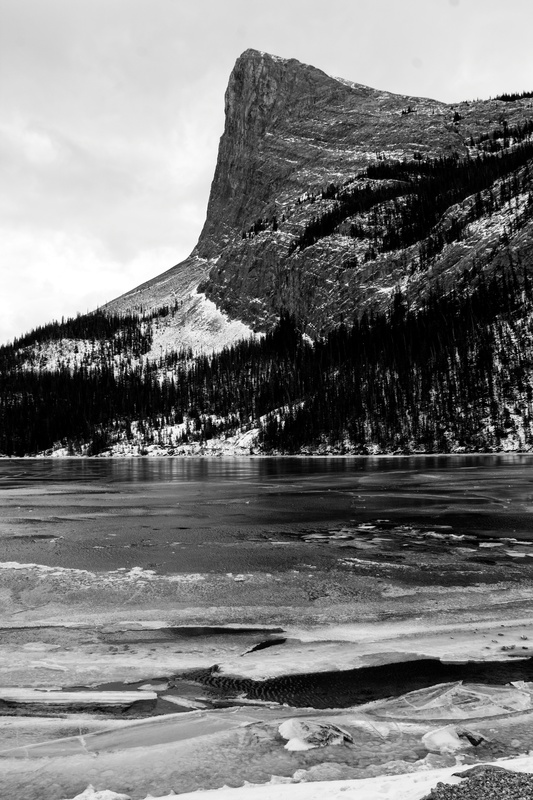 A black and white of Ha Ling Peak from the Spray Lakes Road. 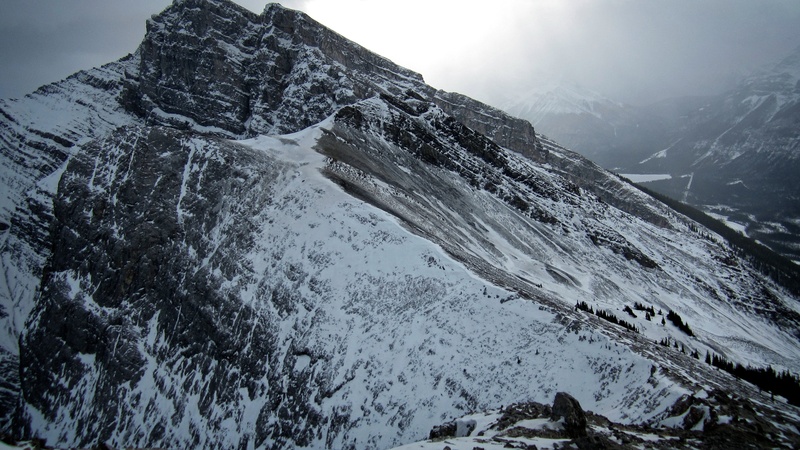 One last look back at Ha Ling Peak and Miners Peak. If I hadn’t stopped for a prolonged visit with several hikers on the way down, I could have completed the entire loop in less than 3 hours. 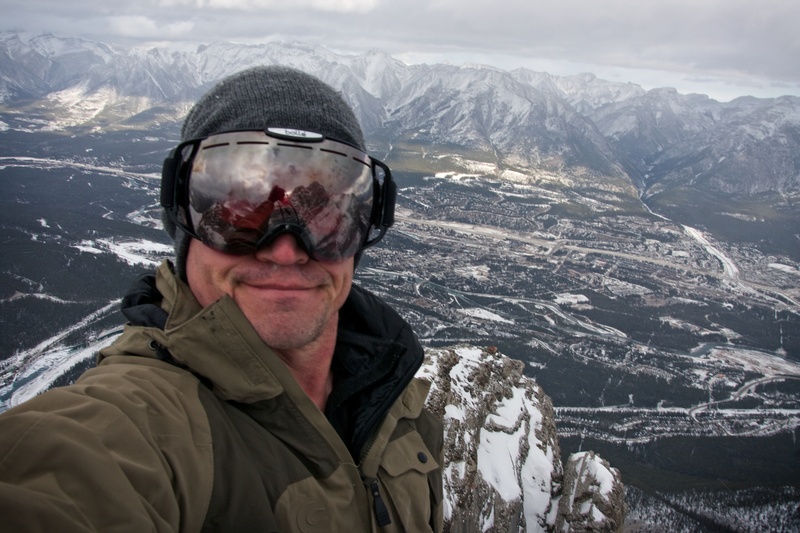 I can now count myself among the masses who have hiked to the top of these scenic little peaks that rise above the Town of Canmore.